**ADORABLE & AFFORDABLE** Cute & cozy home! 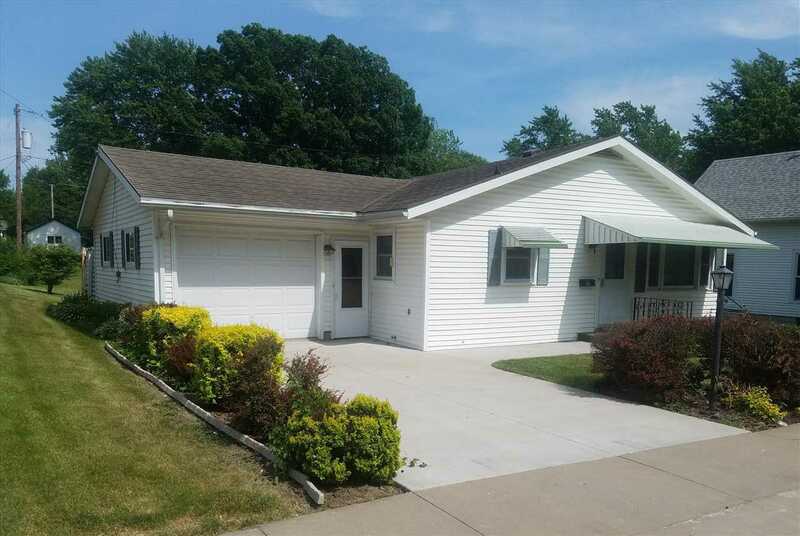 2 BR, 1.25 Baths, 1 Car Garage, Steel Shingles, Newer Windows & Newer Siding! All Elec Home! Radiant heat. Pull down storage in garage & great patio out back! Nice backyard with clothesline! Great location! Walk to many amenities! All Appliances currently in home are included! Garage door opener needs repaired. Home is being sold AS IS. Call today!